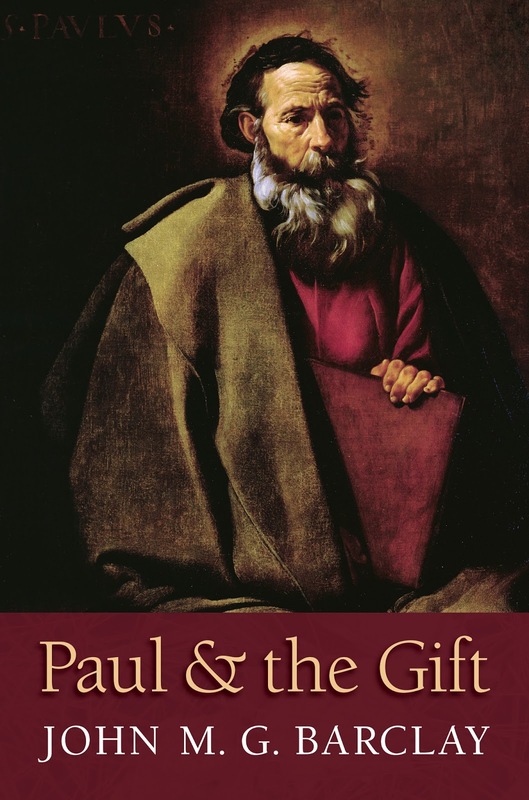 One more post talking about John Barclay's analysis in his book Paul and the Gift, focusing on how grace obligates us to cross social boundaries to participate in the transgressive covenantal community where we have duties in the kingdom's economy of love. Our "gift-obligations" in the economy of love cannot be decoupled from faith, as they are in the tired "faith vs. works" debate. The point of the Christ-gift--what we call grace--is to create this very community, what Jesus called "the kingdom of God." Grace without this kingdom, without the covenantal economy of love, is no grace at all. Relatedly, if you spurn your "gift-obligations," if you refuse to participate in the covenantal economy of love, you "fall" from grace: you make yourself unavailable to the economy of love where Christ is present and performing his saving work. I think this perspective on grace is so imporant because one of the great problems with American Christianity is emotionalism. Let me illustrate. Recently, one Sunday at my church during the closing prayer the person leading the prayer prayed, "And God, I pray that everyone here in this room leaves this place with a feeling of having been close to you, with a feeling of your love." After the prayer was over, I lifted my head and looked at Jana: "A feeling? We are praying that we have feelings?" Of course we were. 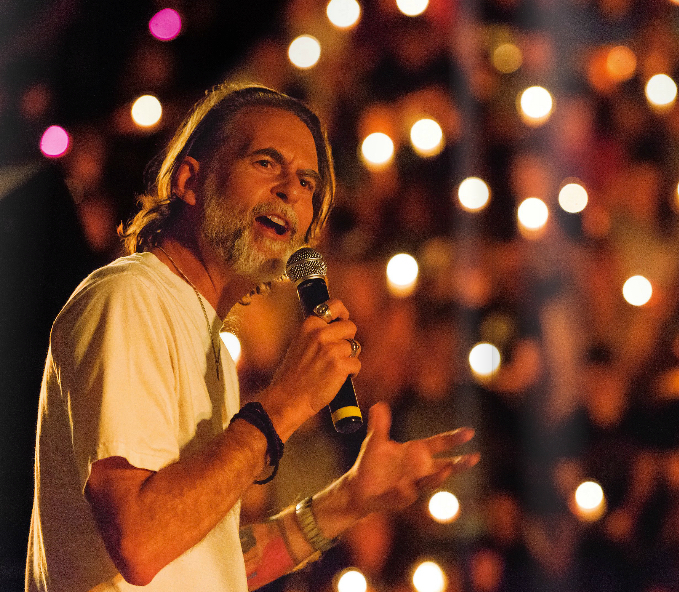 The entire goal of contemporary praise and worship music in America is to create feelings. Worship is successful if it moves us emotionally. Feelings are also the goal when it comes to spiritual formation. Prayer and devotional time with God are successful if they create feelings of closeness, connection and intimacy with God. Spiritual problems are diagnosed by feelings as well, feeling spiritually "dead" or "dry." Christianity is swamped with feelings. What is missing is any notion that Christianity, as Jesus taught it, is behavioral. "By their fruits," Jesus said, "you will know them." By our fruits, not our feelings. The reason Christianity has become so emotional is a bad theology of grace. When the perfection of non-circularity was perfected in church history, grace became a one-sided affair, with the initiative all on God's side. Humans, in this scheme, are not called into a covenantal partnership, but stand as passive recipients. All that is left to do in this scheme is to cultivate a feeling of gratitude for the gift of grace. Being a Christian, therefore, is working, over and over and over again, to generate this feeling of gratitude. Through praise bands and prayer and sermons that kick us in the gut. Feelings are how we respond to grace. But again, as Barclay argues it, Paul didn't perfect the non-circularity of grace. Grace obligates us as covenantal, kingdom-of-God partners. Grace is not a one-sided transaction, grace is a social revolution: the creation of transgressive, boundary-crossing communities who live into the kingdom's economy of love. There's more to being a Christian than feeling grateful over and over again for a gift you've been given. To be clear, all our actions have to flow out of gratitude and joy, otherwise you have different sorts of problems: shame, legalism, guilt, scrupulosity, pride. But being in a covenantal relationship with God's family involves more than feelings. 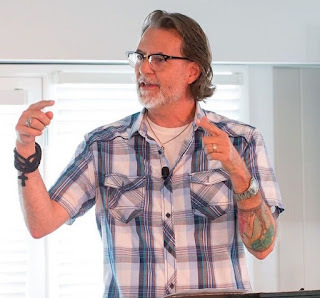 The kingdom's economy of love, given its relational and transgressive nature, requires is discipline, accountability, sanctification, mission, maturation, and holiness. But due to our distorted theology of grace, we never get around to the covenantal obligations of grace. We remain stuck on the emotional and therapeutic aspects of salvation. In this theology of grace feelings become severed from sanctification, our deeper participation in the economy of love. Salvation becomes a feeling rather than a new way of living and loving. People who are mean, selfish and prejudiced who walk around feeling saved.